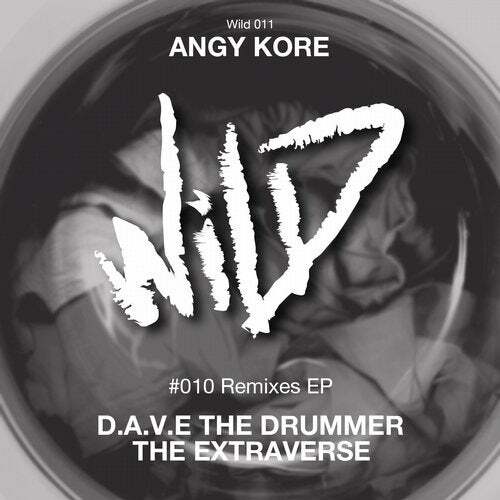 Release #11 includes the remixes from Dave The Drummer and The Extraverse. Dave put his hands on "Hande Gewaschen", with his personal taste of techno. The remix is the perfect balance between banging sounds and vocal cuts. "No Tenshi" is remixed by an Italian duo, The Extraverse. The repetitive percussions and the massive bass make the track a dancefloor electrifying feature. The outcome is a not-to-be missed package.